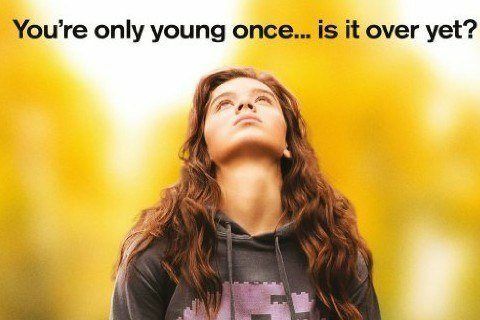 Written and directed by Kelly Fremon Craig, a teen girl struggles when her best friend starts dating her brother. Woody Harrelson improvised several of his lines. The movie is the directorial debut of Kelly Fremon Craig.